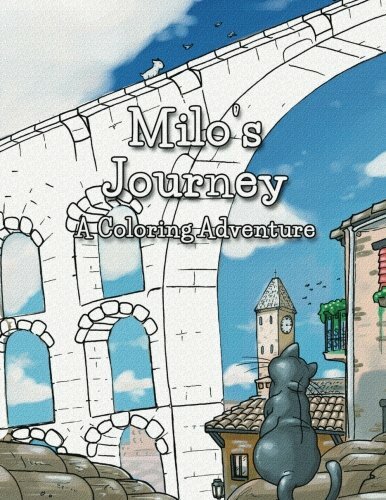 9781511905596 | Csm ill edition (Createspace Independent Pub, April 28, 2015), cover price $5.99 | About this edition: MILO'S JOURNEY: A BULL TERRIER COLORING BOOK. 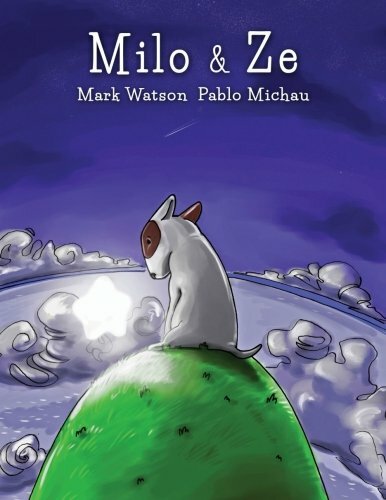 9781508664666 | Createspace Independent Pub, April 17, 2015, cover price $18.99 | About this edition: Milo i Ze: Catalan En un brut pati, congelant-se i tot mullat, viu el pobre Milo, el gos oblidat. 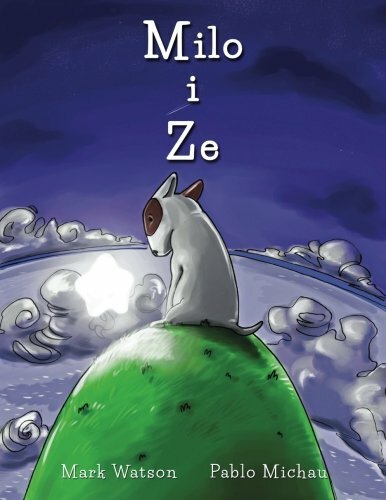 9781505424324 | Large print edition (Createspace Independent Pub, December 10, 2014), cover price $14.99 | About this edition: THE BEST SELLING BULL TERRIER BOOK IN THE WORLD! 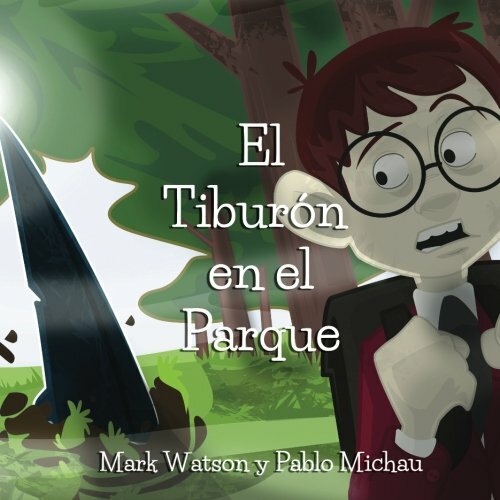 9781497446687, titled "El TiburÂ¢n en el Parque / The Shark in the Park" | Createspace Independent Pub, March 26, 2014, cover price $11.99 | About this edition: **** El libro infantil mas chulo que hay "El Tiburon en el Parque" ya esta disponible en EspaÃ±ol. 9781497446656 | Createspace Independent Pub, March 26, 2014, cover price $11.99 | About this edition: El TaurÃ³ al Parc por Mark Watson i Pablo Michau "ExtraordinÃ riament original, imaginatiu i emocionant!